So let’s look at those new iPads. 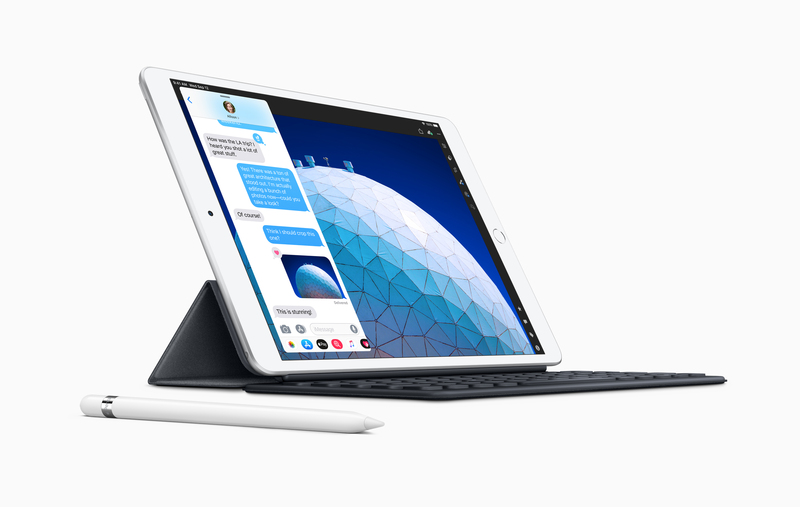 First, the iPad mini hasn’t been refreshed in three years and a half. Many people believed that Apple would simply drop the model as smartphones got bigger. But the iPad mini is making a surprise comeback.